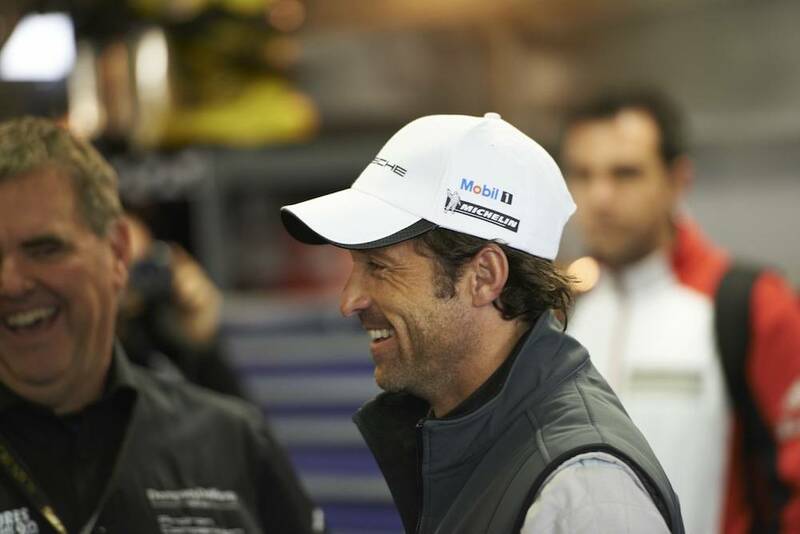 From Grey’s Anatomy to the track! 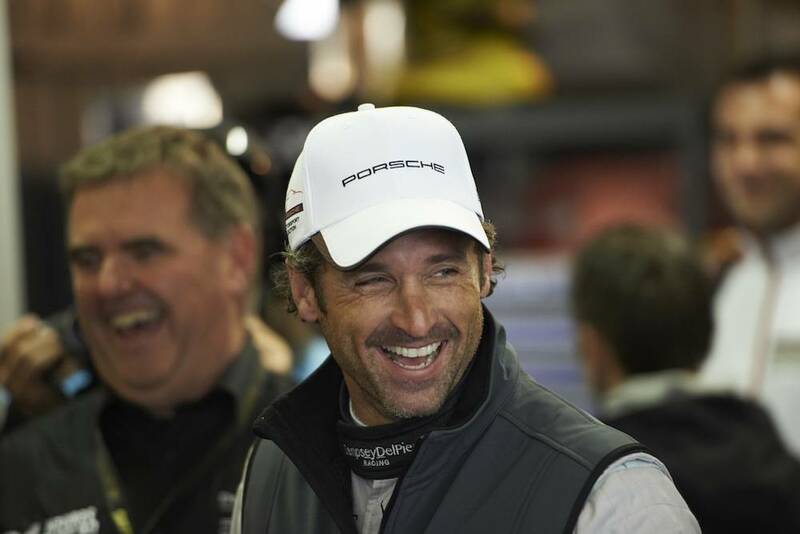 Patrick Dempsey, who plays Dr. Derek Shepard on the ABC hit show, has gone viral in a video showing the actor behind the wheel of a supercharged Porsche. 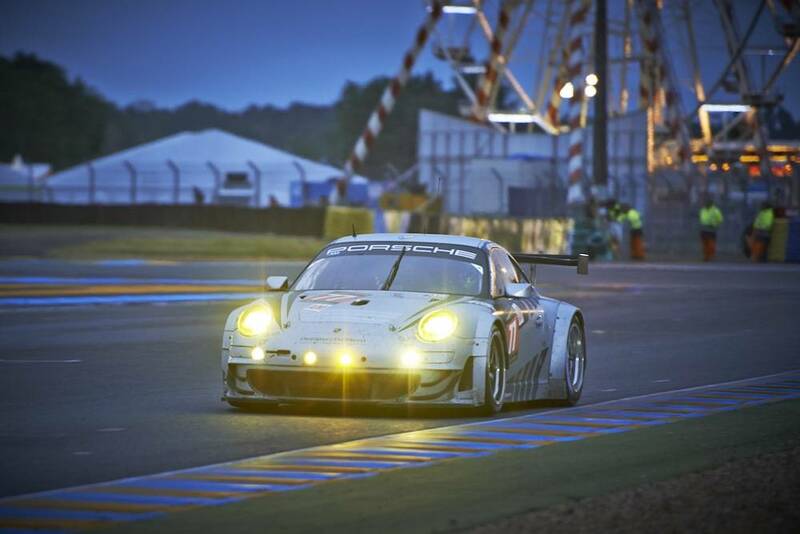 The video shows Dempsey and Porsche works driver Patrick Long training for the 24h of Le Mans 2013, the oldest endurance race in the sport of driving. 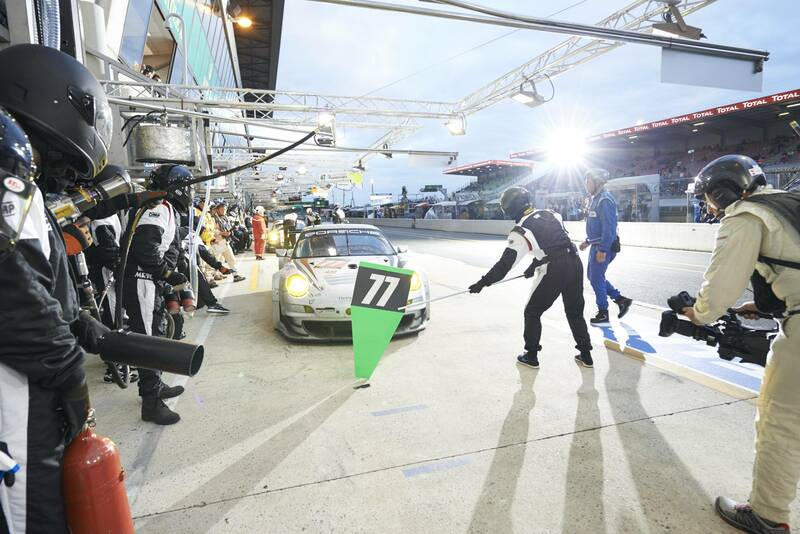 It’s an incredible peek behind the scenes, from the team’s prep at a little chateau in the middle of France the week before the race to Dempsey’s fourth-place GTE-AM finish. 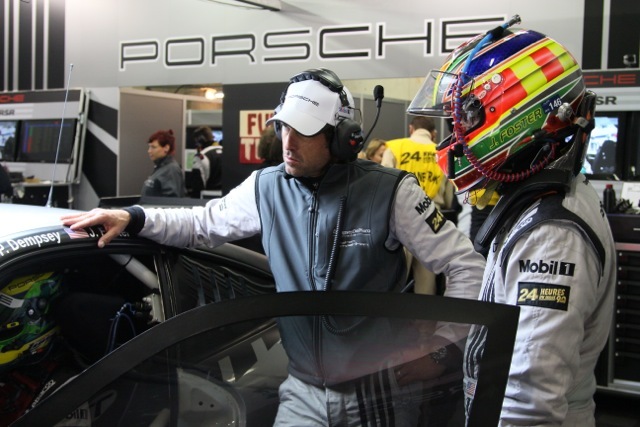 And how does it feel to go from Seattle Grace Hospital to racecar driver? 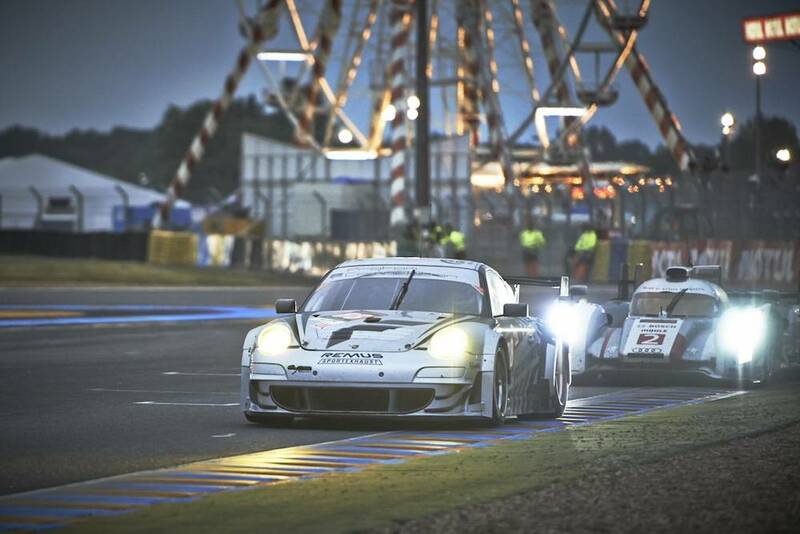 “Everything is magic about Le Mans. The history, how the track has evolved, and the drivers who have raced here, all of that really means something to me. 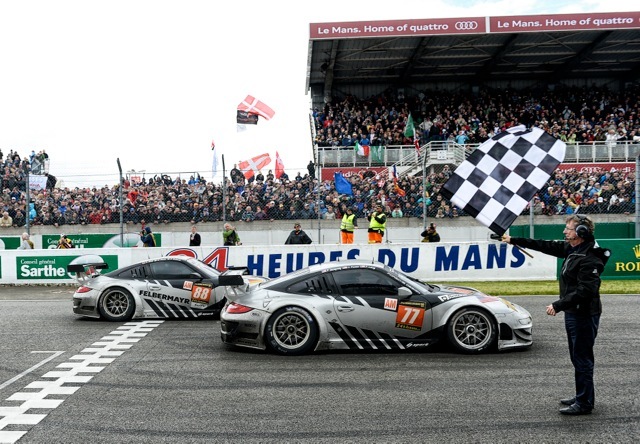 It’s a tremendous honor driving for Porsche with their history at Le Mans…and a little bit of pressure. 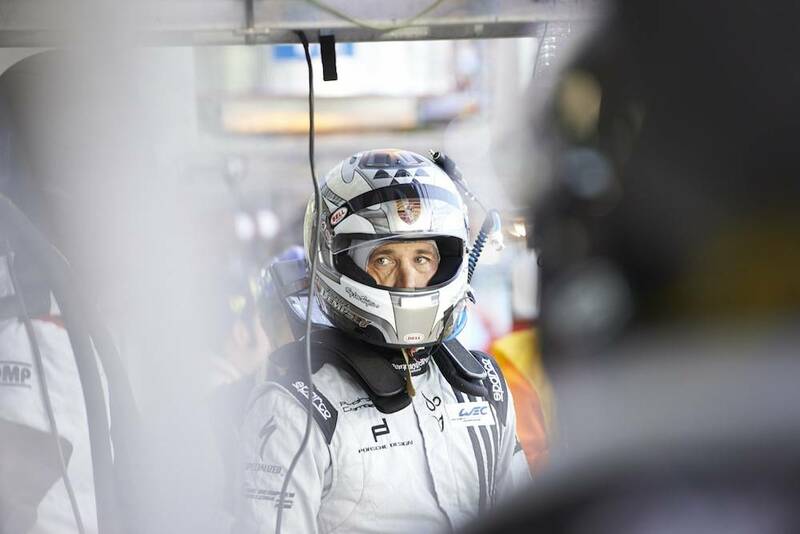 We started working on coming back before we even left Le Mans in 2009. 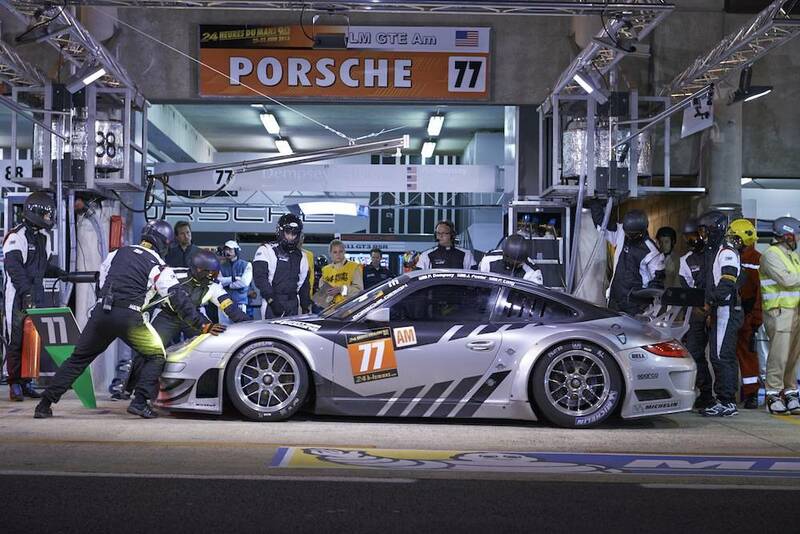 It is just very difficult, so many factors, so many moving parts, it almost takes more than a year’s worth of planning to race at Le Mans in any given year. 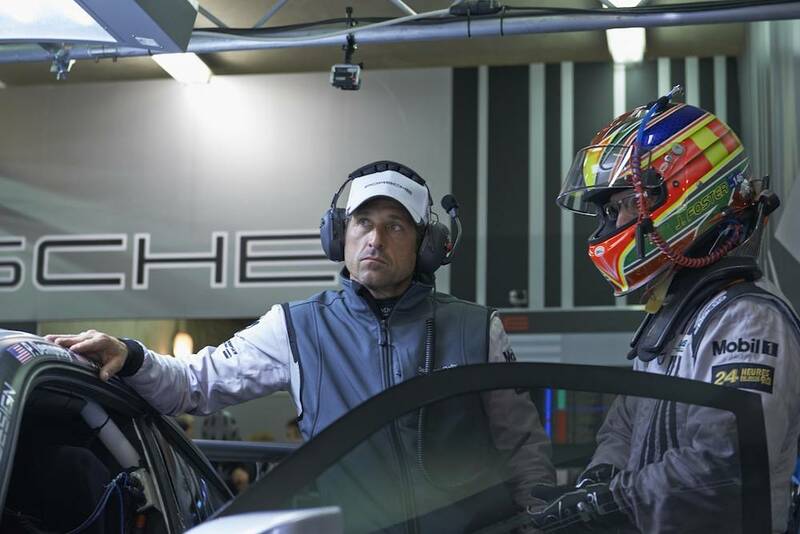 Racing (and McDreamy) fans can also get their fix with the Velocity network’s four-part miniseries “Patrick Dempsey: Racing Le Mans”. 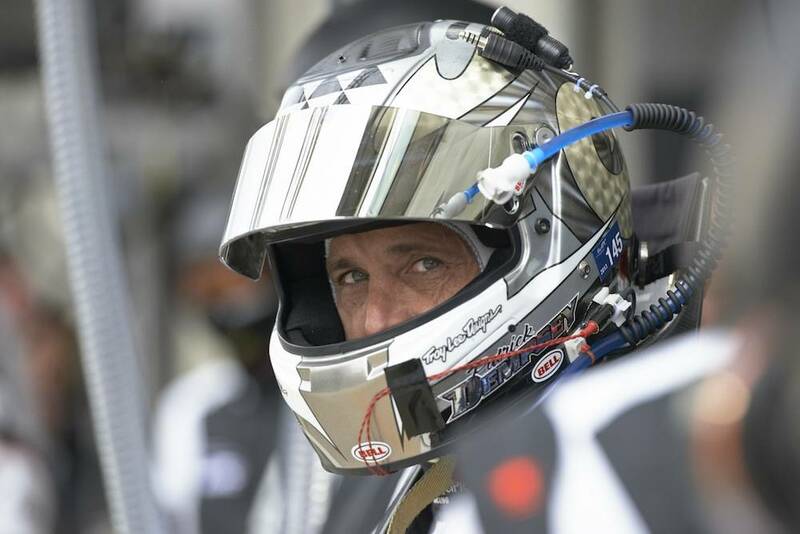 The documentary focuses on Dempsey taking his place alongside other iconic Hollywood race car drivers like Steve McQueen, Paul Newman and James Garner as well as the team’s efforts on and off the track in preparing for the return to Le Mans.